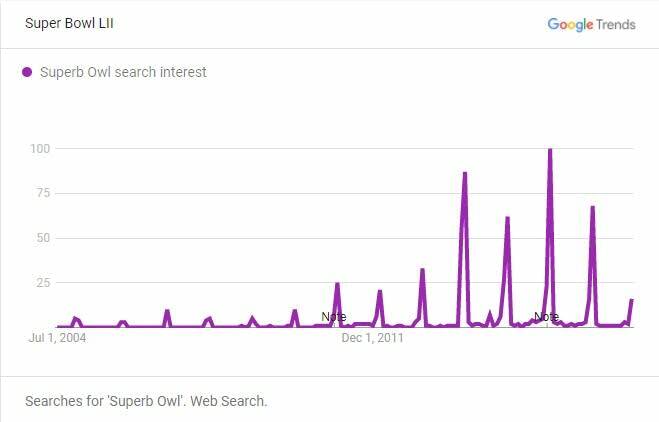 It's that time of year again when everyone is asking Google about the "Superb Owl," thanks to a fowl mistype. Many people are really searching for info about the big football game on Sunday, but, you know, typing too fast can really change a search. 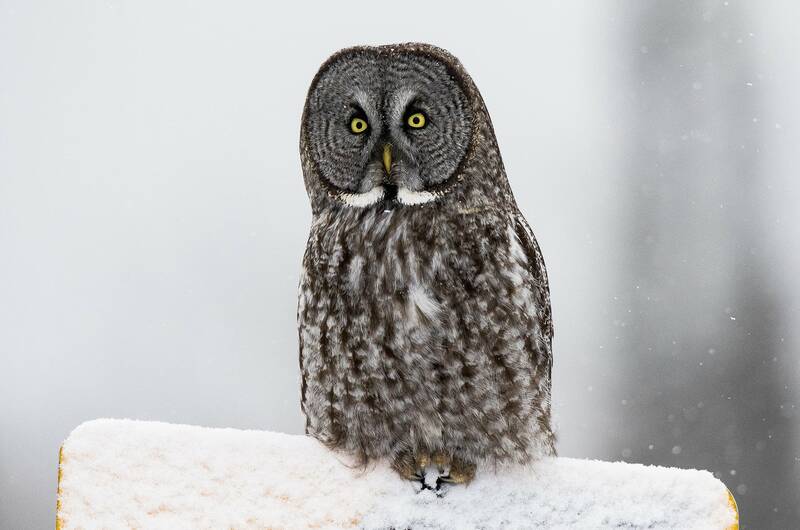 Meanwhile, owl enthusiasts who don't give a hoot about the game have embraced the spike, taking the opportunity to post plenty of pictures or drawings of the birds. 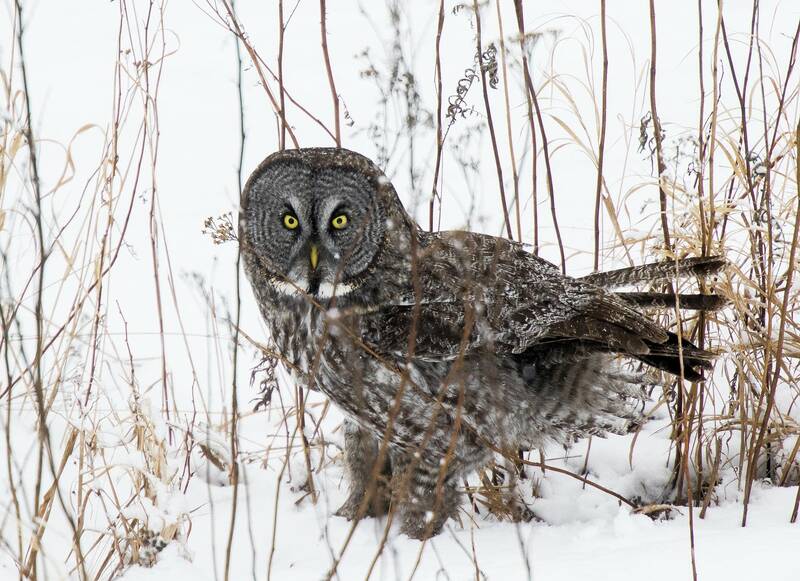 Luckily, Minnesota is the place to be because we're not only ground zero for the big game, we're also home to some pretty superb owls. The Metropolitan Airports Commission said that image is fake. WFAA-TV reports the joke started in the Minneapolis/St. Paul Aviation Spotting group on Facebook, when a commenter asked for a Photoshop job. 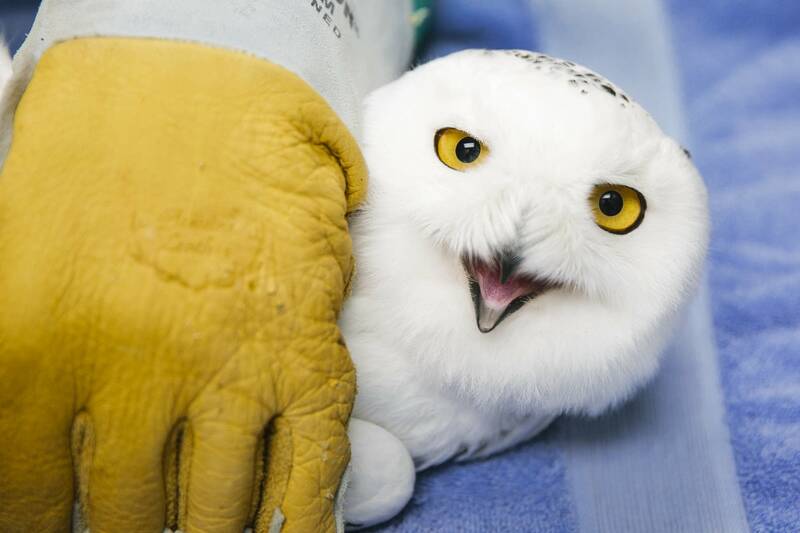 For birders in Minnesota, one prime spot to see snowy owls is the airport. 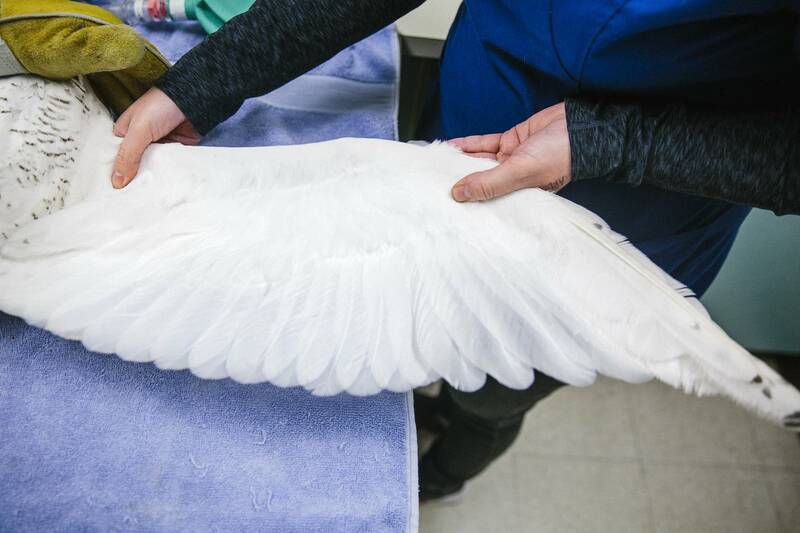 Every few years there are so-called "irruptions" of snowy owls to Minnesota and other northern states, when the majestic raptors flock south from the Arctic tundra. This winter's could be an especially big one. And they're getting themselves into some pretty wacky predicaments. Like getting trapped in a coffee roasting machine. 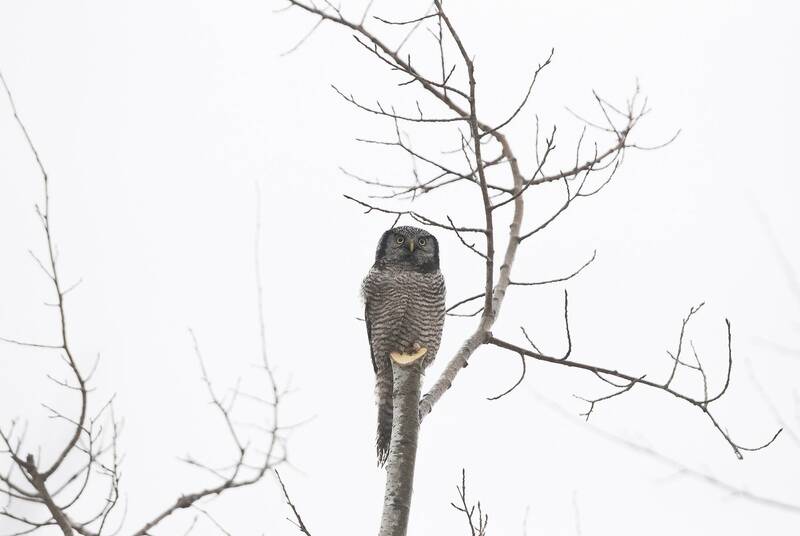 Another was rescued from a biomass power plant in Grand Rapids. One died after getting rescued from the grill of a car on Interstate 494 in Bloomington. "To many northern species," wrote Sharon Stiteler in Audubon magazine, "the stark, flat space of an airfield resembles their home on the Arctic tundra." 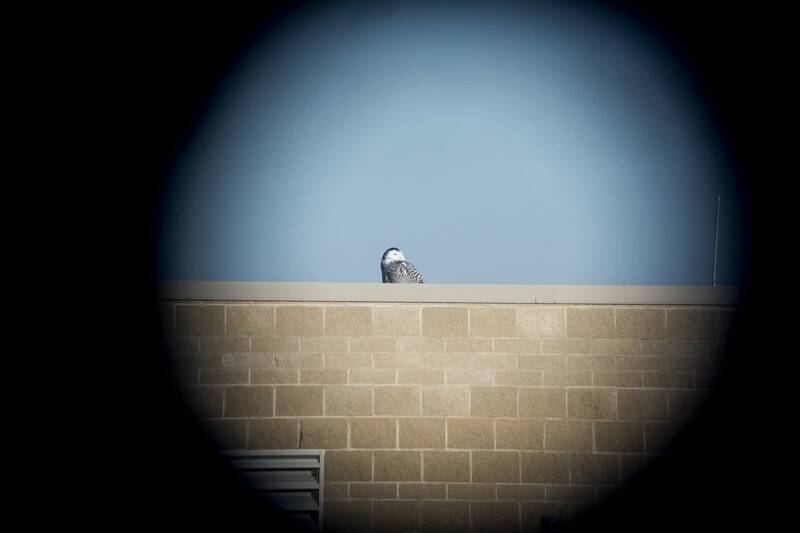 The best time to see them is between Thanksgiving and Easter, and MSP airport has an official aircraft viewing area that is used as much by birders as aviation enthusiasts. Wildlife photographers opposed to feeding say it's dishonest. 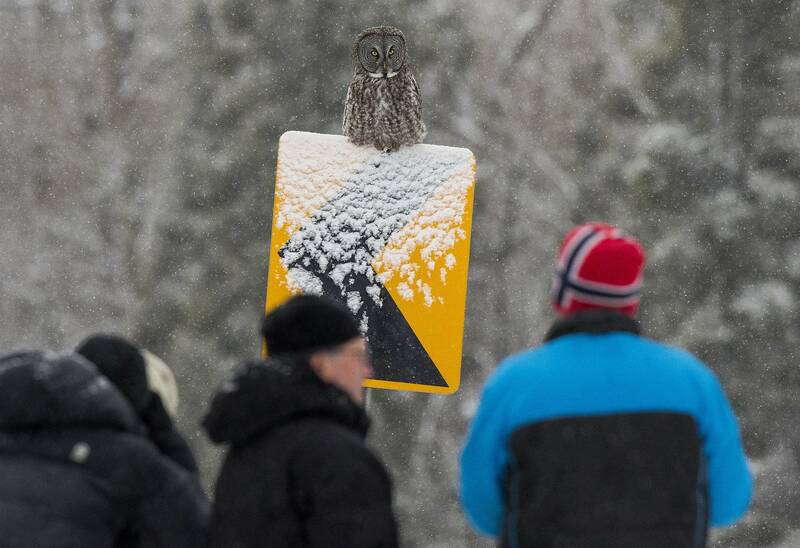 It doesn't capture owls behaving naturally. 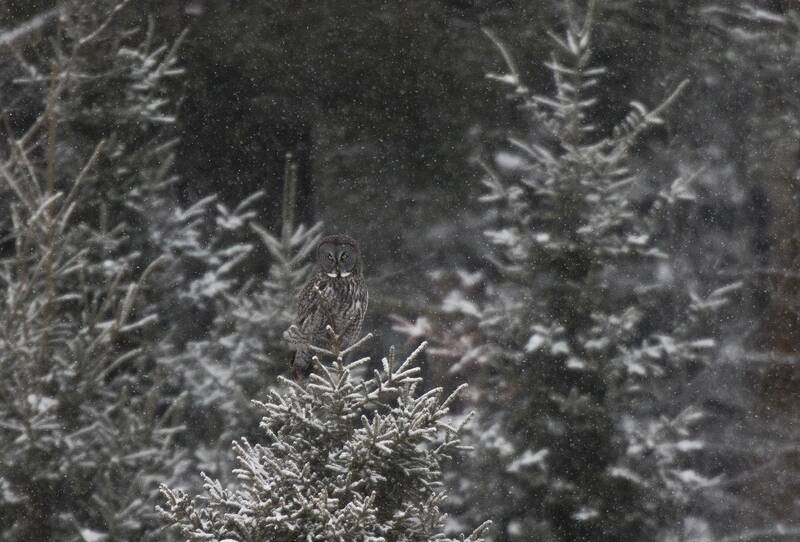 And they argue it habituates owls to humans. 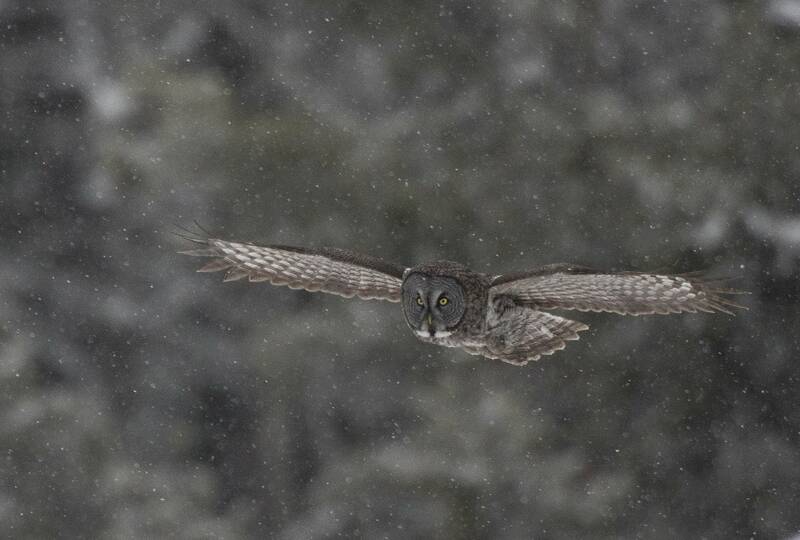 But others say they don't see any damage in feeding owls. 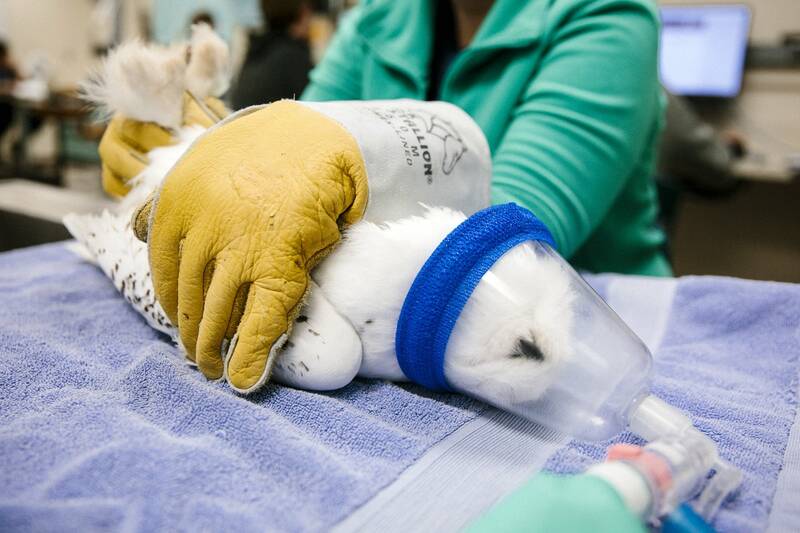 They point out there haven't been any studies documenting how owls have been harmed. For 118 years now, the Audubon Society has used people power around the country to hold a census of birds.